5 reasons why everyone should join the next beach clean up! At this point, you’re probably thinking that you have heard this before. But let me impress on you the scope of the problem. 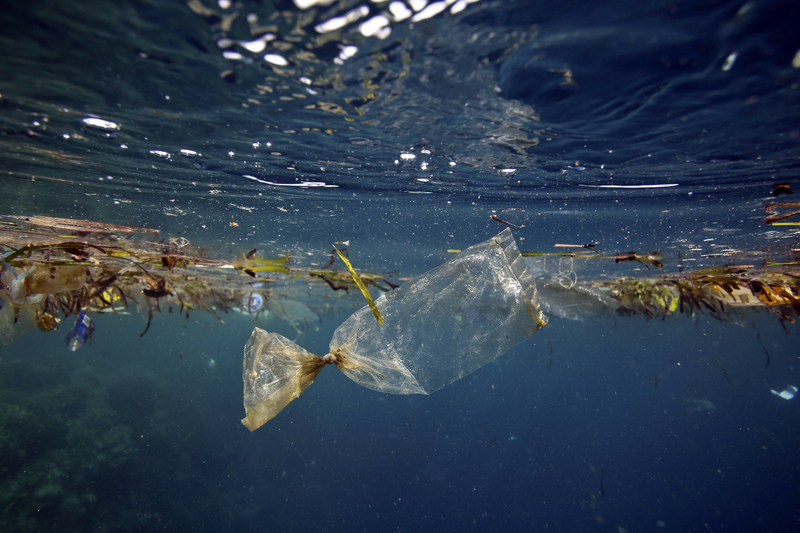 According to the NOAA, billions of pounds of trash go into the ocean every year. This causes problems ranging from killing animals like turtles and birds, to ruining the aesthetic appeal of the ocean and therefore the value of tourism, to being present in our diets through seafood we consume. Now you’re probably thinking that anything we do, won’t make a difference, but the NOAA has addressed this as well. Apparently, much of this pollution is in the form of microplastics, small pieces of plastic that are 5 millimeters or less. Picking up even a few plastic bottles during a beach clean up will keep millions of pieces of microplastic out of the ocean, so even a little bit of effort on your part results in a much larger overall effect. 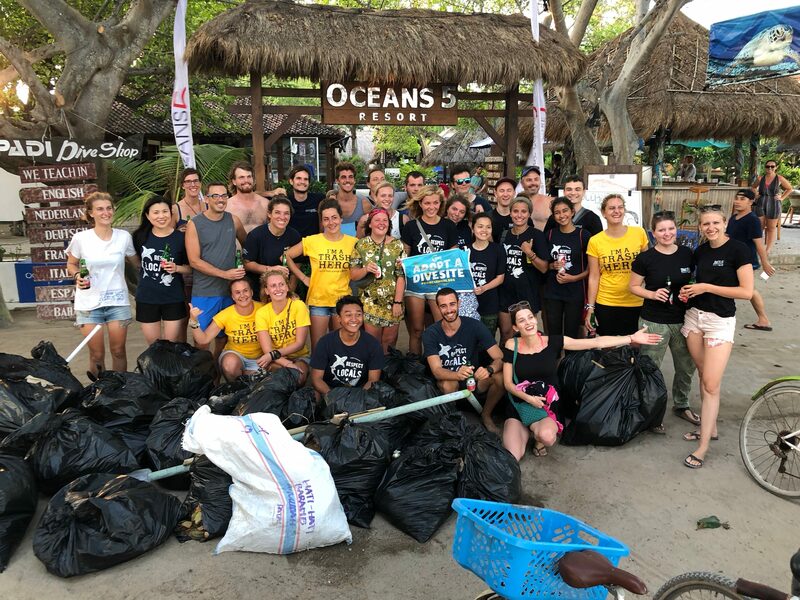 I know this because as part of the research team of the Gili Shark Conservation project, I participated in multiple beach clean ups, but also in a Dive Against Debris. This is a dive where one takes a mesh bag underwater with them and fills it with trash that they find on the reef, or on the ocean floor. It is significantly more complicated than a beach cleanup, what with all the equipment, training, time and money that is required to dive. Anyone can participate in a beach cleanup anytime without it costing them too much. Additionally, beach cleanups are considerably more efficient than these dives, if one looks at the amount of trash picked up in a unit of time. That’s why it is in all of our best interests to pick up trash while it’s on the beach, before it gets into the ocean. Of course, maybe you aren’t personally responsible for that plastic bottle, or for that candy wrapper, but we as a human population are responsible for all of our trash. This might sound a tad dramatic, but someone needs to fight against the negative effects humanity has on the planet. We all need to come together to step up to that responsibility. Now, all of this so far has been talking in the interest of the oceans and the planet. But I feel that beach clean ups are in our individual interests as well, which brings me to the next point. After a beach cleanup, when everyone brings in the almost bursting garbage bags, piling them up for pickup, you look at what you all have achieved. You have prevented that much trash from ending up in the ocean. In case you haven’t experienced this before, I’ll just tell you that it feels really good because you feel like you have done something good for the planet and that you are making a difference. You wouldn’t believe me unless you’d experienced it, but you meet so many people. My first beach clean up on Gili air was organized by Ocean’s 5. I met so many incredible people and it was so easy to connect with them. A beach clean up is a great experience to bond over, and can lead to meeting people who might have similar interests as you. After the clean up, everyone would get a drink and hang around and talk. 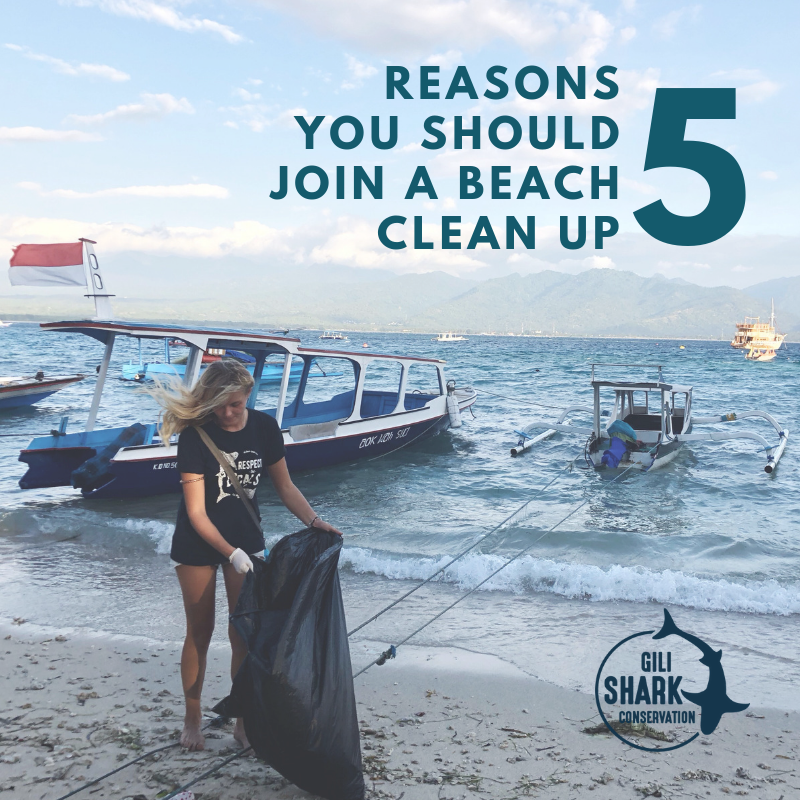 I can honestly say that time after the beach clean up when everyone is talking and laughing is one of the many experiences I’ll remember fondly when I think back on my time with Gili Shark Conservation project. I’m quite certain that there are countless arguments that I have not addressed here, but clearly, you should join a beach cleanup near you as soon as possible! Would you like to know when the next beach clean up or underwater clean up on Gili Air takes place? Check out our Facebook page! Our Plastic Free Paradise campaign: One year later!